The Most Anticipated Jam Of The Moment Is Here. 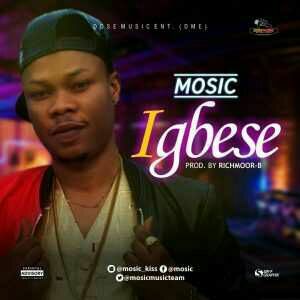 Mosic Is Out With This One Again Titled Gbese. Go Get Yours Immediately & Don’t Forget To Share To Your Friends Also.